SailorAluminumSiren is a servant of Galaxia, sent by her to find star seeds. The Animamates are controlled by the bracelets they wear. If Galaxia wishes, the bracelets can be removed and the Animamate will die. SailorLeadCrow (in the anime) is sent after Siren to watch her. They annoy each other at first, LeadCrow with her bossiness and Siren with her ditziness, but soon they become close friends. Siren in the anime is very kawaii and silly. When she first meets Sailormoon she actually gives Sailormoon her card as an introduction. 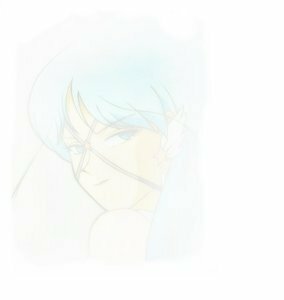 Sailor Aluminum Siren knew who the Inner Senshi and Starlights were, but Galaxia killed her without giving Siren a chance to tell her. Siren does not have a transformation (that is seen) but her attack is Galactica Tsunami. It is quite powerful. 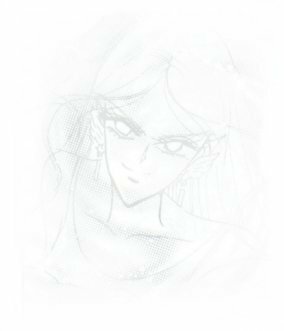 In the anime she screams out the phrase and the attack goes (in the episode I saw it in an orangish spray comes and hits all of the Inner Senshi). In the manga it looks like a whirlwind or giant spray.